BreastScreen Queensland is part of the national BreastScreen Australia program that provides access to free and accredited screening and assessment services, to eligible women every two years. We spoke to Jenny about how a breast screen lead to a breast cancer diagnosis that may have saved her life. Jenny Inggs has been going for regular breast screens for the last five years. She always received her letter back saying she was all clear until her most recent breast screen in June 2018. “It was an agonizing week. I knew in my own mind that something was wrong and had the normal “why me” conversation with myself many times. 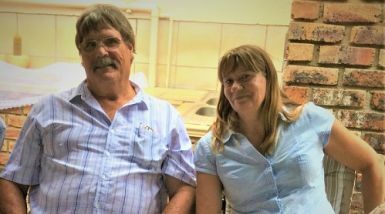 Jenny and Tony returned to the BreastScreen Queensland Service where staff did their best to make them feel comfortable while Jenny had biopsies taken. Jenny’s tests confirmed she had breast cancer. Following this, Jenny’s doctor advised that the best treatment option would be to have a mastectomy followed up with radiation treatment. “The doctor told me then that I could have a reconstruction done at the same time as the mastectomy which made me feel a bit better. “The whole process was quick and not as scary as one would think. Everyone right through the whole process were very helpful, informative and most of all cheerful. When someone is diagnosed with cancer the focus is normally on the person who is sick. But a cancer diagnosis also effects partners and those close to the patient. 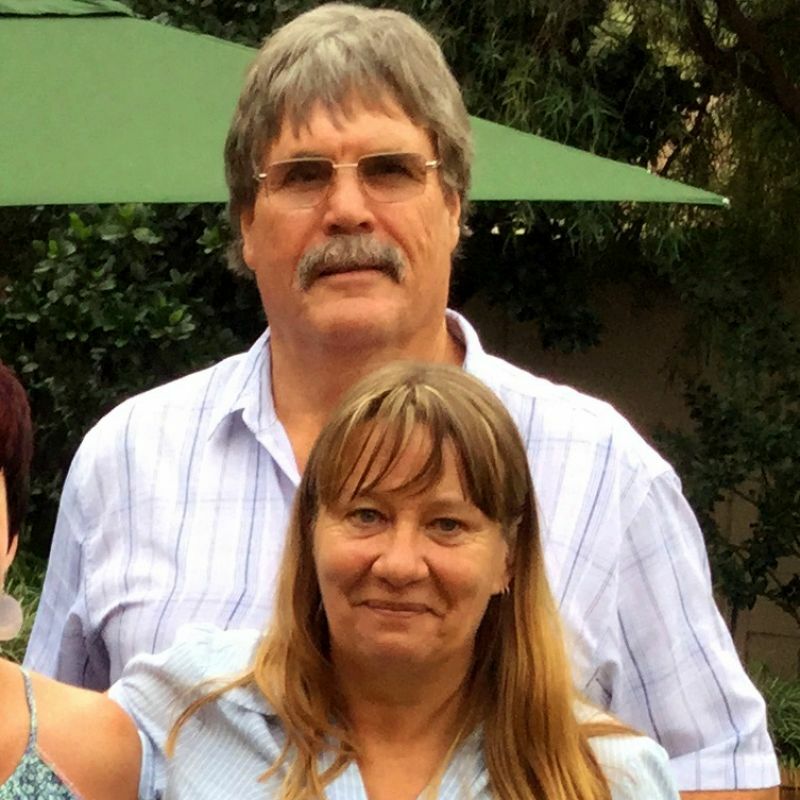 Jenny and Tony Inggs have been married for 38 years. When not spending time with their grandchildren, Tony prints models on his 3D printer and Jenny paints them. Tony says the staff at BreastScreen Queensland Service at Nambour were fantastic and they did their best to keep him calm. “We were then given the full story on Jenny’s biopsy and what would be happening from then on. The doctors were very caring and made things very easy for us to understand, the nurse consultant Leonne was a pillar of strength to both of us. It is recommended that Queensland women aged 50 to 74 years-old participate in BreastScreen Queensland’s free breast screening program every two years. The breast screen is fast and conducted by a female health professional. There are 260 locations around the state and is easy to book an appointment online or over the phone by calling 13 20 50. There is no need for a doctor’s referral. A breast screen (you might know it by the term ‘mammogram’) is an x-ray that can pick up small changes in breast tissue that are too small for you or your doctor to feel or see. This means it can help catch breast cancer in early stages increasing chances of survival and mean that treatment is less invasive.